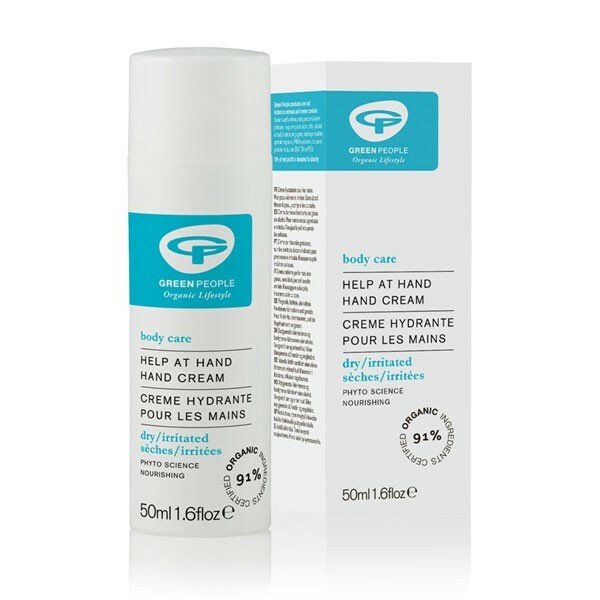 A nourishing hand cream to hydrate, soften and protect. A light, non-greasy organic barrier cream to protect against moisture loss. A rescuing remedy for hard-working hands and sensitive skin with a fragrant, calming aroma from Rose Geranium and Lavender. Aqua (spring water), Cetearyl alcohol (emulsifying plant wax), ^*Elaeis guineensis (palm) oil, *Olea europaea (olive) oil, Glyceryl stearate (plant-derived moisturiser), *Simmondsia chinensis (jojoba) oil, *Cannabis sativa (hemp) oil, *Cera alba (bees wax), Cetearyl glucoside (emulsifying plant wax), *Aloe barbadensis (aloe vera) powder, Sodium stearoyl glutamate, *Rosmarinus officinalis (rosemary) extract, Aroma [^*Pelargonium graveolens (rose geranium) oil, ^*Lavandula angustifolia (lavender) oil], Sodium benzoate, Potassium sorbate (gentle preservative system), Citric acid (pH regulator), *d-Limonene, *Linalool, *Geraniol, *Citronellol, *Citral (from essential oils). 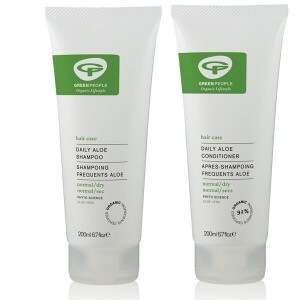 ^fairly traded *91.03% certified organic ingredients.